Refrigeration is the process of cooling an object, such as food or drink, to a set temperature that is below room temperature. It has become a very important aspect in both home and business life due to the many advantages there are to it. 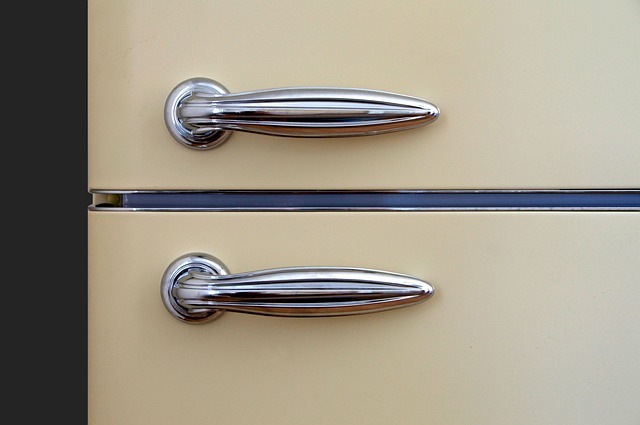 Below, we’ve listed the top benefits of having refrigeration. Before we had refrigeration, storing food was really difficult and it wouldn’t last as long as it does now. Food would become inedible much quicker; it would only last a few days due to inappropriate storage. Many people would rely on having a cellar as this would stay cooler than other rooms, however this would still only increase the food life by a couple of days longer. 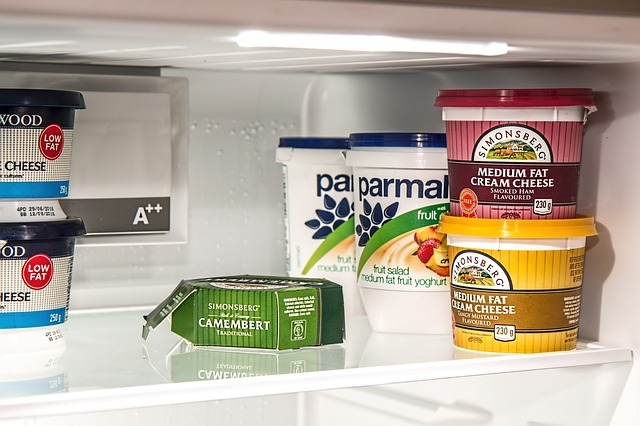 Now that we have refrigerating systems, food can be stored for weeks, or even months before becoming inedible; this can save you money. 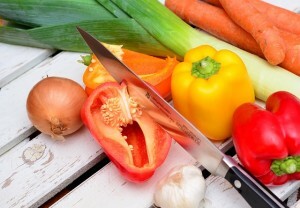 As food storage is now a lot easier, preparation of food can be planned ahead. 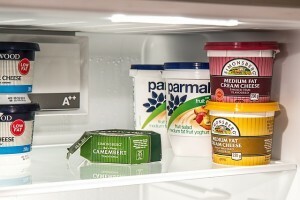 Food can now be prepared in bulk and stored for consumption later. This is perfect for businesses such as restaurants that need to prepare food for a lot of customers but can’t necessarily prepare everything on the day. It’s also great for families who want to prepare the meals for the week and store them to make meal time a lot quicker. 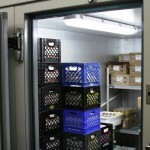 Many types of food require refrigeration even in the manufacturing stage. 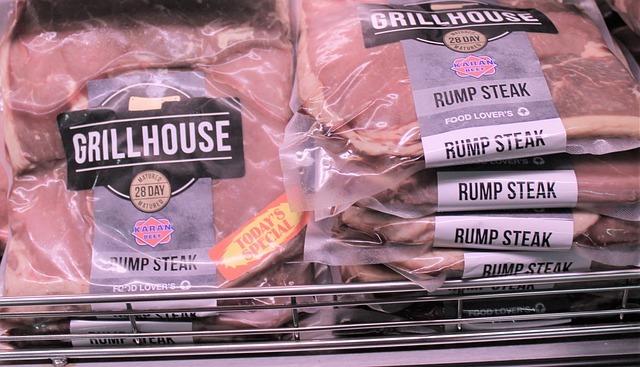 For example, certain meat requires a low temperature when being packed to stop it from curing improperly or spoiling before being packaged. 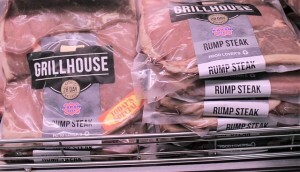 Before we could use refrigerator systems, many meats like this weren’t available in all times of the year like they are now. It can also prevent food poisoning bacteria, which again improves the quality of the food. 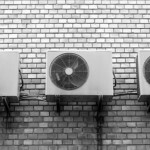 To find out more about refrigeration, or if you’re experiencing problems with your system and need it looking at by a professional, contact the team at PAR Refrigeration & Air Conditioning Services Ltd. Give us a call on 01924 872109 or fill out our online contact form and a member of the team will be in touch as soon as possible.